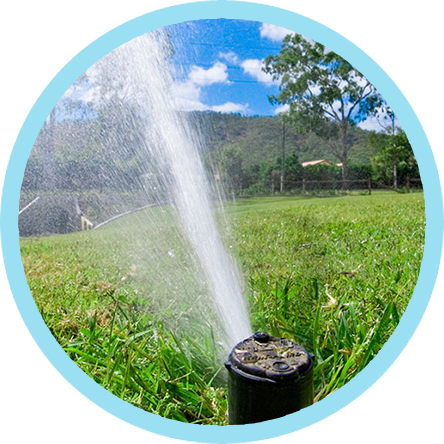 We are a London and Surrey based irrigation service provider offering professional Rain bird certified installations and application based Hydrawise controllers. 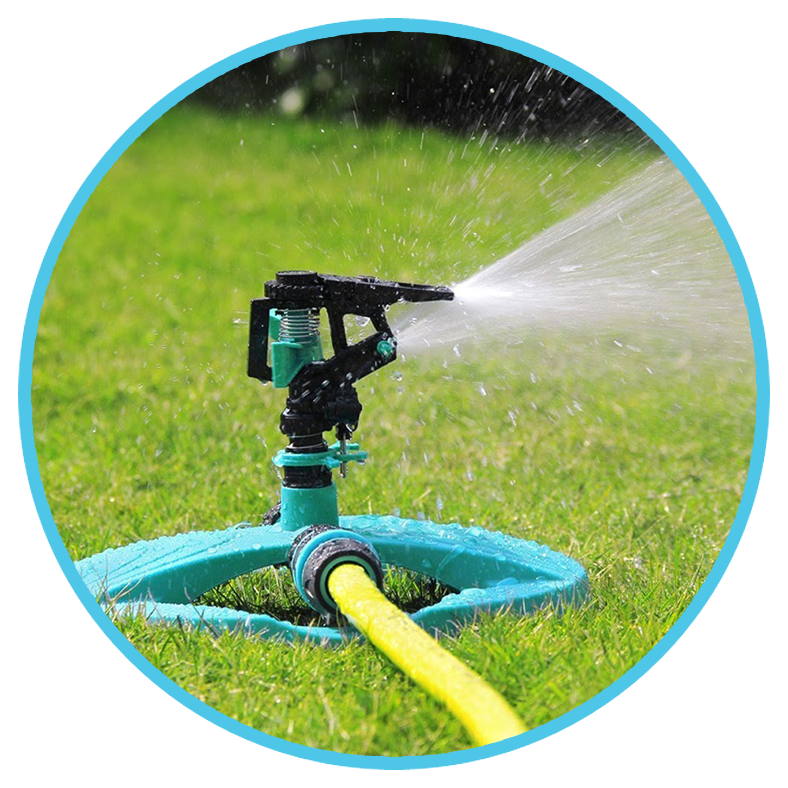 We provide the service throughout all Parts of London and Surrey offering both residential and commercial landscape automatic irrigation systems. 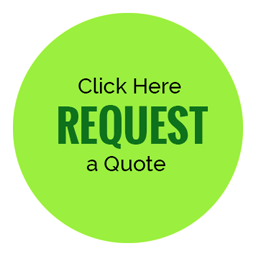 Cutting edge irrigation systems part of the Cutting Hedge Group we provide a fully professional watering solution. 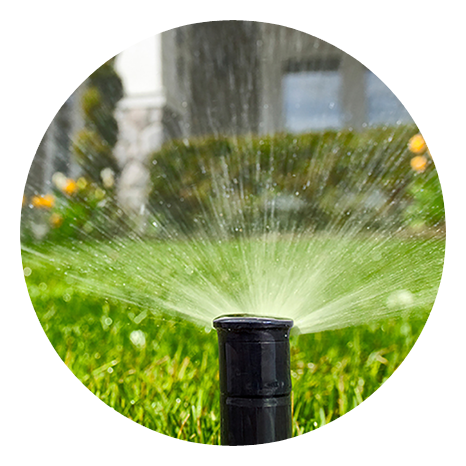 We offer zone based watering all from your smart phone. 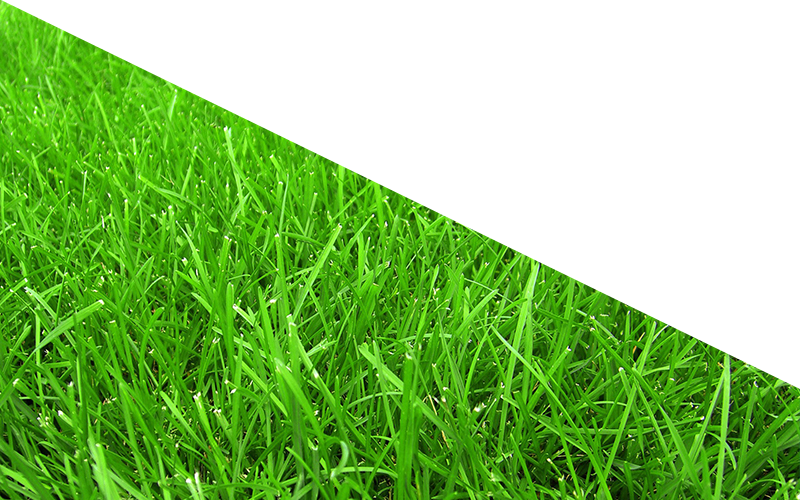 Services we offer include garden beds, pots, lawns, green roofs watering systems. 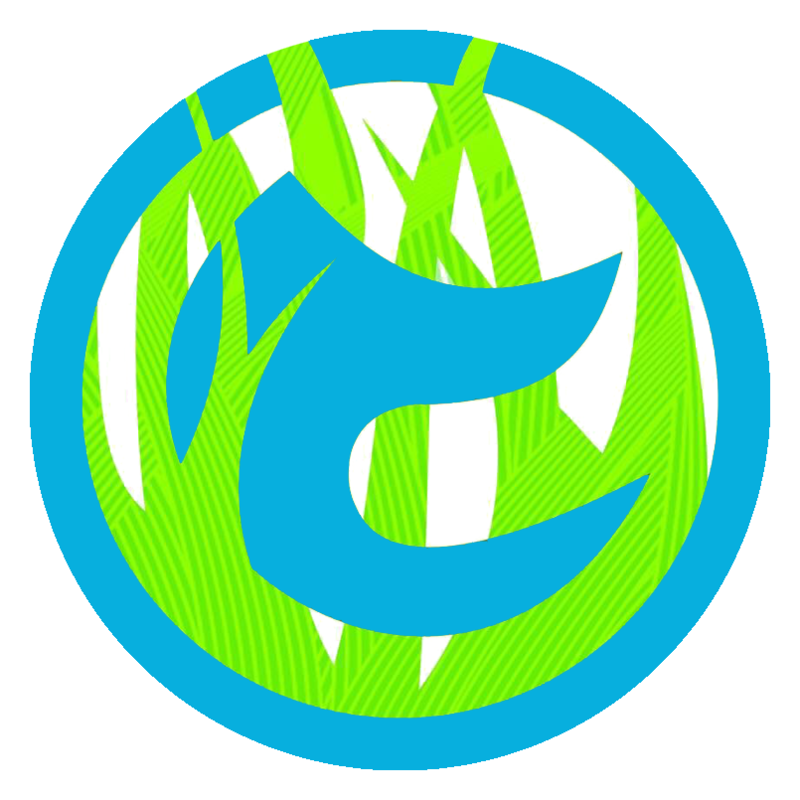 Rain Bird Irrigation certified we can offer you a full irrigation design, irrigation maintenance and Irrigation repair. 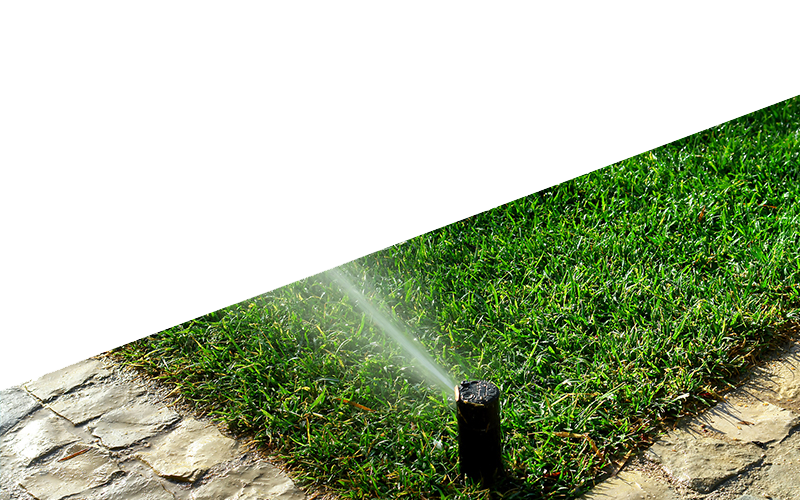 Cutting edge irrigation is part of the Cutting Hedge Landscape Group specialising in professional automatic irrigation systems across Surrey and London.